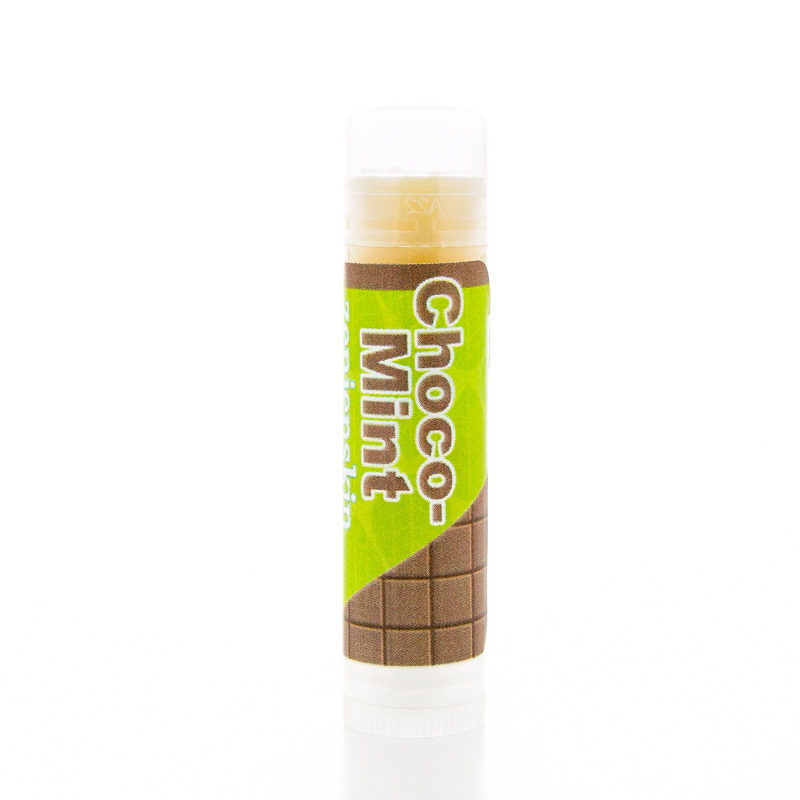 Three amazing lip balms are available. These lip balms are creamy, extremely moisturizing and smell divine. 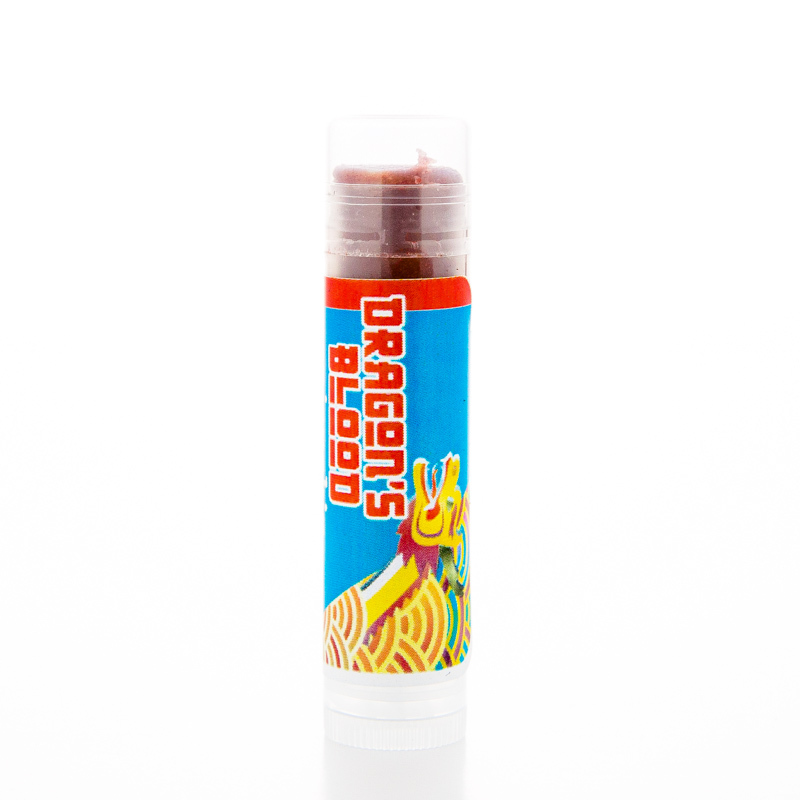 Dragon’s Blood is tinted a soft red and is scented with tangerine. Dragon’s blood seals in moisture. 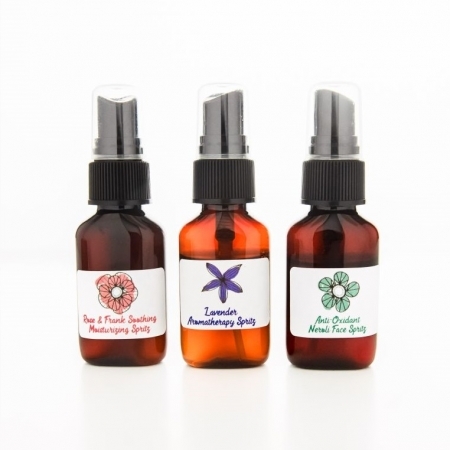 Calendula infused oil is gentle, cooling and soothing. Mango Butter is rich in fatty acids rockin’ it as a superb moisturizer. Dragon’s Blood has anti-aging benefits as well as being a protective barrier. Aloe Vera is high in minerals, nutrition and anti-oxidants helping skin heal quickly and treats sun damage. Ingredients: *Calendula infused oil (*Olive Oil, *Coconut Oil), Safflower Oil, *Mango Butter, Castor Oil, *Green Tea, *Aloe Juice, *Vitamin E, Rosemary Extract.